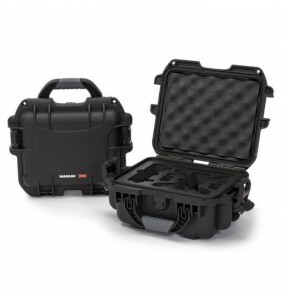 NANUK 920DJI ™ Mavic 2 Pro Zoom or NANUK 920DJI ™ Mavic drone case. Maximum protection with pre-cut foam for your Mavic 2. 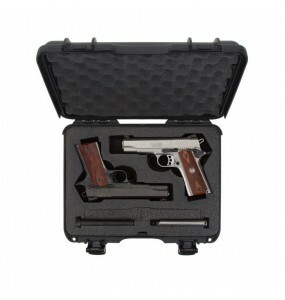 Closing system PowerClaw, the guarantee that all the delicate parts remain in place and well organized in all circumstances. 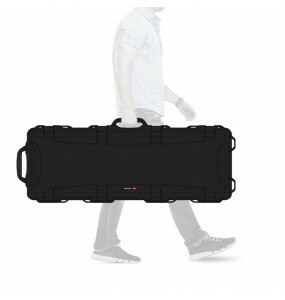 Your DJI ™ Mavic 2 Pro Zoom gets the maximum level of protection with its protective case and smart design to ensure that all delicate parts stay in place and organized. 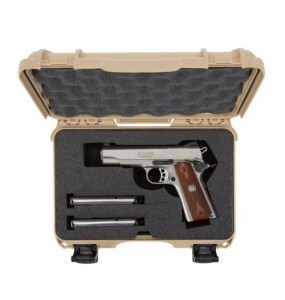 Diameter padlock holes 0.300 "
IP67 - Infiltration tests (dust & water)..
Classic pistol case NANUK 909Secure storage for many models of popular guns. 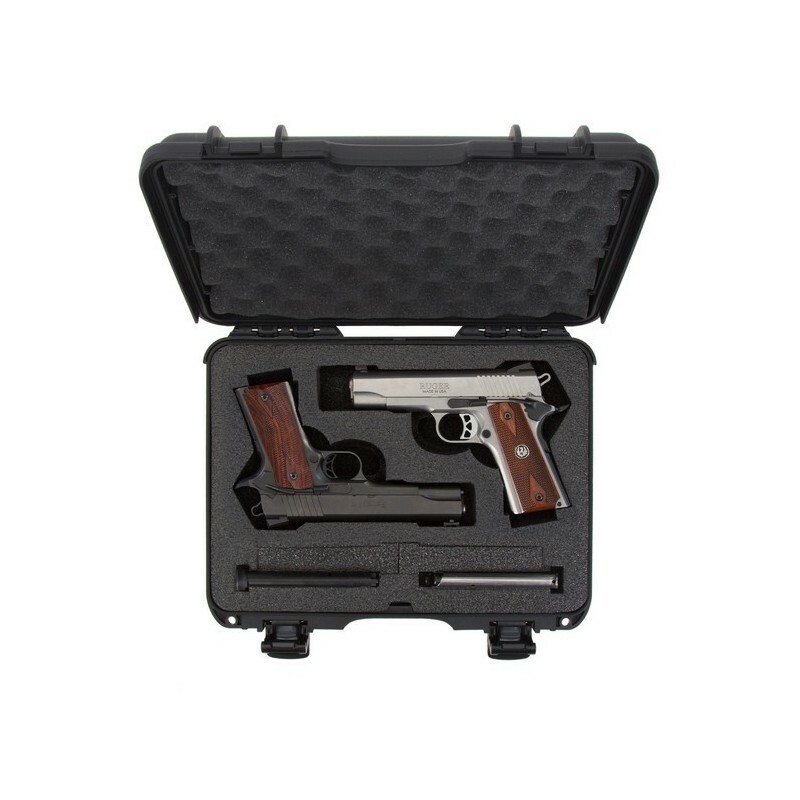 Location for 2 single chargers or 1 dual charger.Includes PEF foam.Waterproof and robust, this case allows you to carry your pistol with confidence.PowerClaw clasp system. 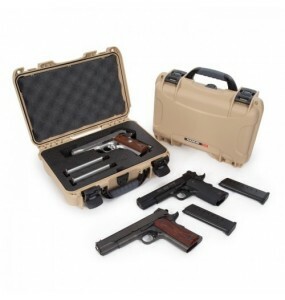 Classic NANUK 910 2UP Carrying Case for two conventional guns as well as 2 single or 2 dual loaders. 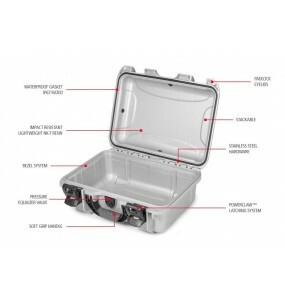 Compartmented with compact closed cell polyethylene foam. 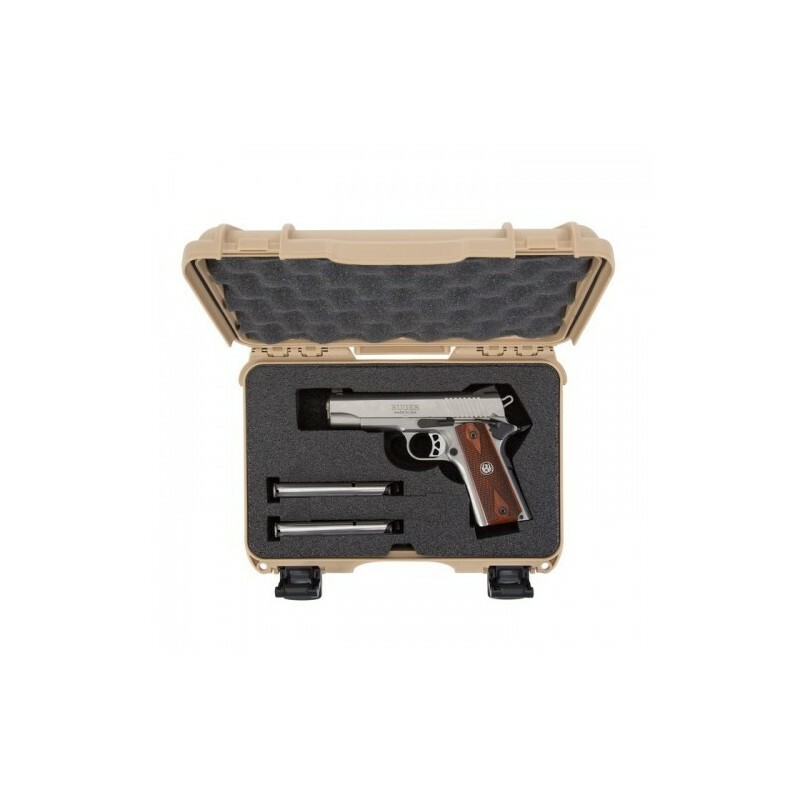 Can also accommodate weapons with pistol grip "beavertail"PowerClaw clasp system to safely protect and transport your handguns. 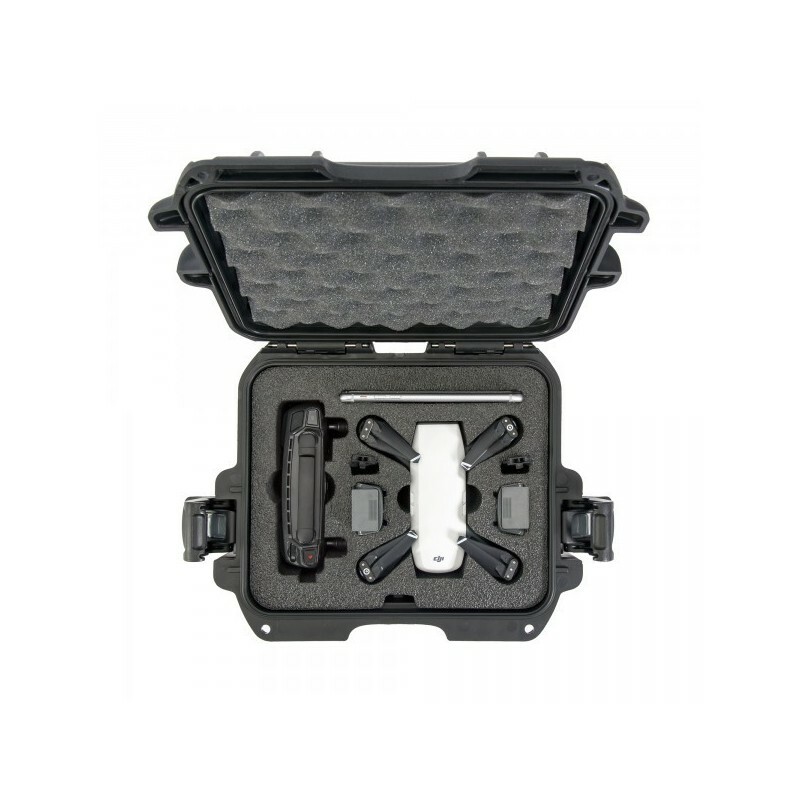 NANUK 905DJI ™ Spark compact multimedia case with compartmentalized protection for a drone and its accessories.NK-7 shell for excellent shock absorption. 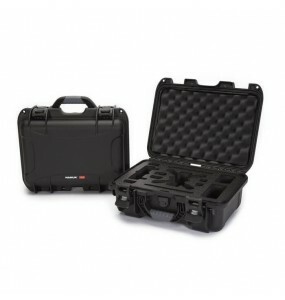 Patented PowerClaw Locks.This waterproof case, resistant and light, will accompany you in all your displacements. 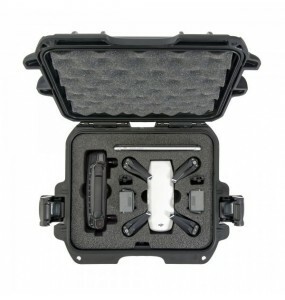 NANUK 915DJI ™ Spark Fly Plus drone protection case with compartmentalized protection for a drone and its accessories.NK-7 shell for excellent shock absorption. 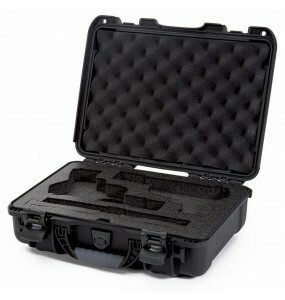 Patented PowerClaw Locks.This waterproof case, resistant and light, will accompany you in all your displacements. 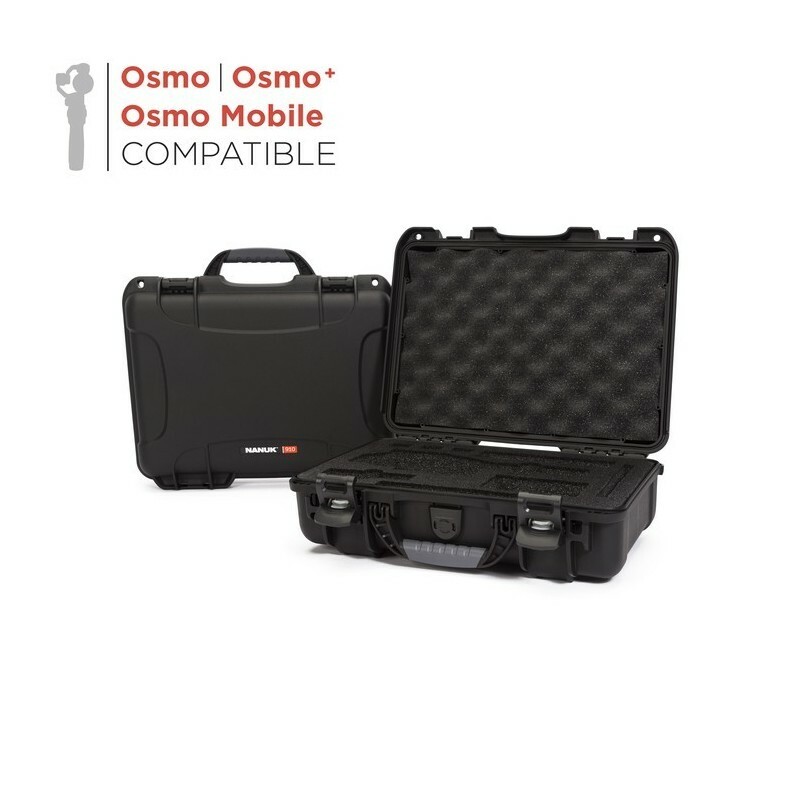 NANUK 910DJI ™ Osmo Protective CaseIncludes a pre-cut foam that protects your DJI ™ Osmo and its accessories.PowerClaw Secure Locking SystemWaterproof and impact resistant shell.This shell is compatible with DJI ™ Osmo, Osmo + and Osmo Mobile. 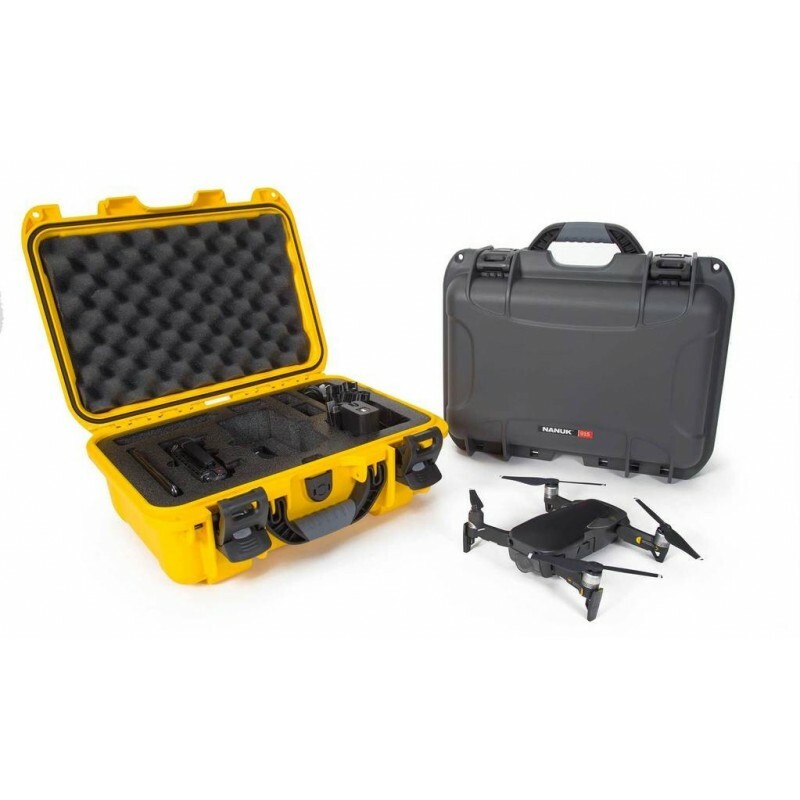 NANUK 915DJI ™ Protective Case Mavic Air Fly Plus, waterproof, resistant and lightweight.Compartmentalized protection for the drone and its accessories. 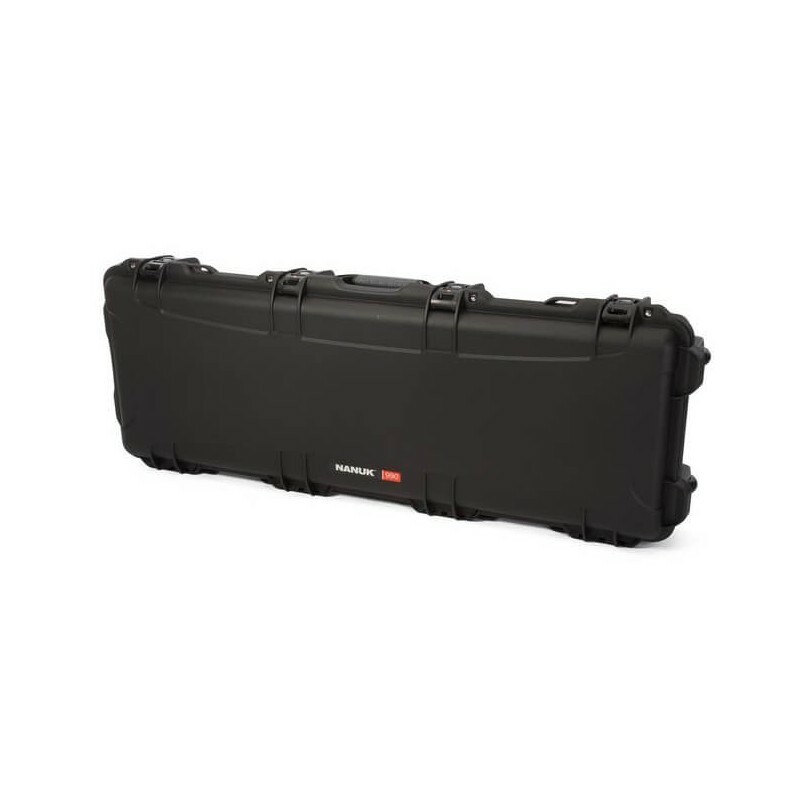 Patented PowerClaw.NK-7 shell for excellent shock absorption. 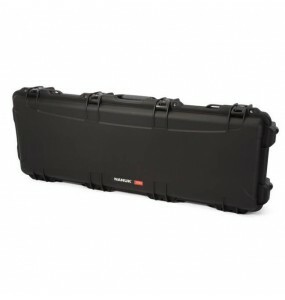 NANUK 990 Extended case for professional firearm / rifle. 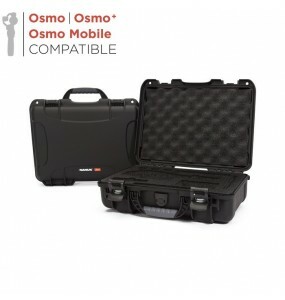 2 spring handles and 2 polyurethane wheels for easy movement. 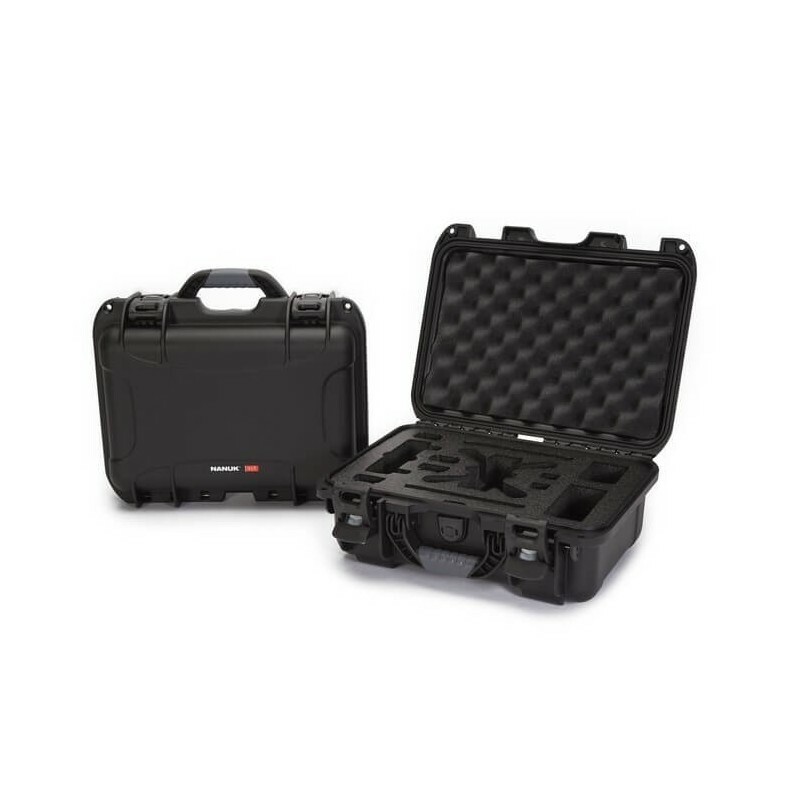 This waterproof and shockproof case secures your equipment. 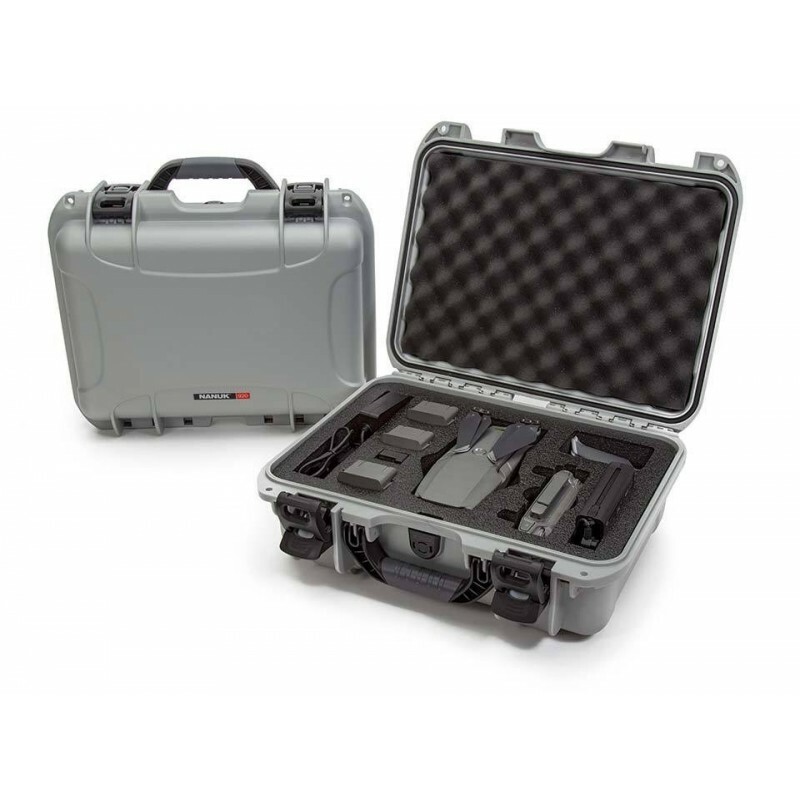 A total of 4 patented PowerClaw locks, including 2 TSA key locks for safe travel.